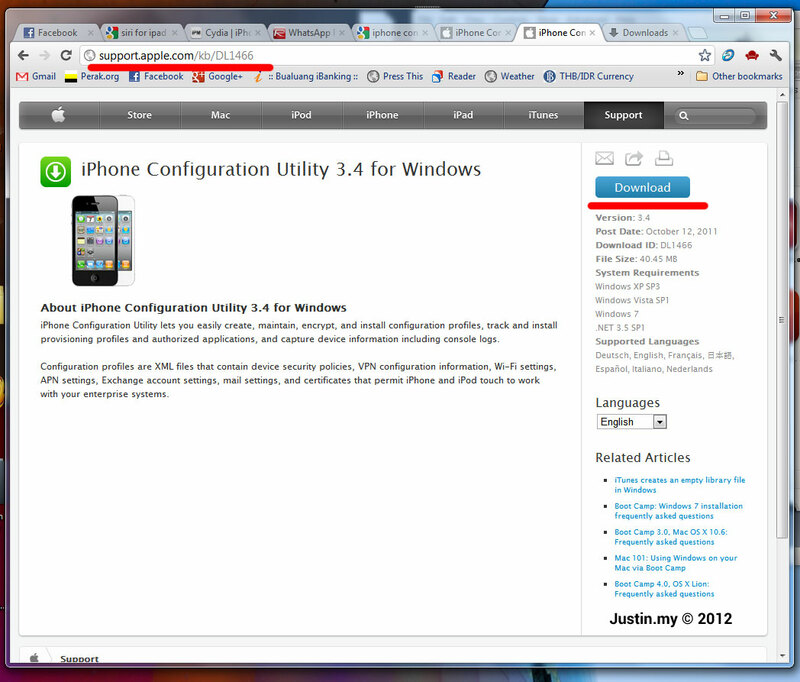 Where to download iPhone Configuration Utility ? What is iPhone Configuration Utility ? iPhone Configuration Utility lets you easily create, maintain, encrypt, and install configuration profiles, track and install provisioning profiles and authorized applications, and capture device information including console logs. Configuration profiles are XML files that contain device security policies, VPN configuration information, Wi-Fi settings, APN settings, Exchange account settings, mail settings, and certificates that permit iPhone and iPod touch to work with your enterprise systems. ‹ Where is my iTunes Media folder ?